Many people turn to yogurt when they are having digestive issues. The probiotics found in the best probiotic yogurt are worth the benefits, even if you have a hard time choosing yogurt over other snacks. Deciding to add yogurt to your daily diet is one thing, but how do you choose from the hundreds of yogurt options at the grocery store? You may find yogurts with no fat, some fat, added fiber, added sugar, sugar substitutes and even yogurt marketed as Greek, organic or even whipped. While most yogurt has some health benefits, very few commercialized yogurts have a lot of benefits. If you are overwhelmed when you hit the yogurt aisle, you are not alone. The most important thing to look for, above all else, is that the yogurt contains live and active cultures. If the yogurt contains the National Yogurt Association’s “Live and Active Culture” seal you are good to go. In order for a yogurt to receive this seal, it must contain 100 million cultures per gram (frozen yogurt requires 10 million cultures per gram). If a seal is not present, you will have to look through the ingredient list. Once you have found a yogurt with live and active cultures, choose a yogurt that is non-fat or low-fat, plain, unflavored, contains vitamin D and at least 200 mg of calcium. Try not to purchase yogurt that is artificially flavored or contains processed sugars. These unhealthy ingredients can counteract the good. If you need to flavor your yogurt to turn its naturally sour taste sweeter, mix in some fresh or frozen whole fruits. If the yogurt has been heat treated, leave it on the shelf and keep searching. 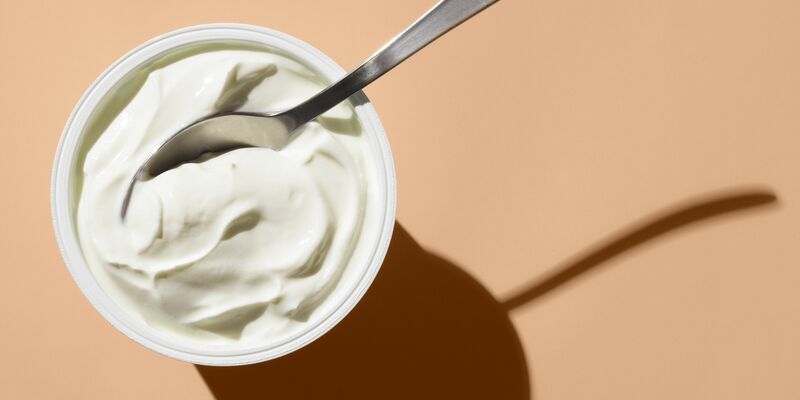 Declaring this on the product means that all of the live and active cultures have been killed, making the yogurt useless for improving gut health. The best probiotic yogurt contains 30 to 50 percent of your recommended daily dose of calcium. Yogurt is often recommended by nutritionists due to its concentration of protein, calcium and live and active cultures. However, if you have major gut issues that send you to the doctor, eating yogurt alone will not cure your ailments. Yogurt is simply not powerful enough to cure chronic GI disorders. In order to understand the benefits of the best probiotic yogurt, you will want to learn the basics and see if probiotic yogurt is a wise choice for your daily diet. Probiotics can keep your gut healthy and help balance good and bad bacteria in your body. Probiotics contain live bacteria and yeasts and are often found in common supplements and foods. Doctors generally prescribe probiotics when a patient is suffering from digestive issues. The probiotic in yogurt is very common and one you may have heard of before, lactobacillus. These bacteria can aid in curing diarrhea and also help those with lactose sensitivities. Probiotics are responsible for affecting how the nerves in your gut work. The food that is sent through your gut can move in different ways in either a positive or negative way. If you have good digestion and balanced bacteria, you should have little to no digestion issues. If you have a hard time digesting food, you may have one of the common issues such as IBS (irritable bowel syndrome), IBD (inflammatory bowel disease), infectious diarrhea, or diarrhea caused by antibiotics. Probiotics can also help in other areas of the body where inflammation and bacteria imbalance may cause additional issues such as eczema (skin condition), urinary and vaginal, allergies, colds and oral health. The FDA does regulate probiotics. However, they are regulated in the food category for consumption and not in the medicinal category. This simply means that probiotics are not tested for their claims to cure digestive or other body issues. While most people will benefit from adding a probiotic to their current diet, probiotics are not for everybody. If you have a weakened immune system or certain chronic illnesses, probiotics are generally not recommended. Before adding them to your diet, it is recommended that you talk with your doctor to see which, if any, probiotics are right for your diet. It is common to experience mild side effects when first starting probiotics. You may experience diarrhea, gas, bloating or stomach discomfort. They will also cause allergic reactions in some people. 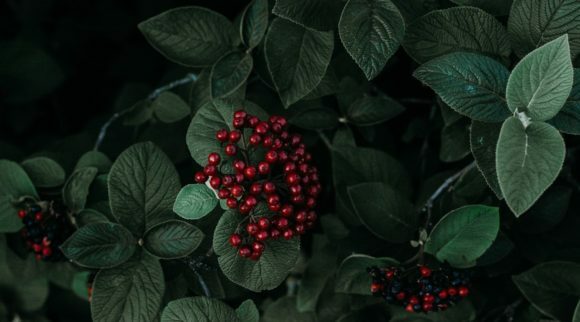 If you side effects do not go away, get worse or you think you may have an allergy, discontinue use of the product(s) and speak with your doctor to remedy the situation. There are several types of yogurt and they all contain different health benefits. While new yogurt types are always being added to the market, not all of them are worth purchasing. Always read the labels to see if the yogurt contains live and active cultures and is free from excess sugar that can decrease important health benefits. Greek yogurt is great for people who prefer an ultra-creamy textured yogurt. Greek yogurt is processed more than traditional yogurt to achieve this. Unfortunately, the whey is removed from the additional straining which decreases the amount of calcium it provides. However, Greek yogurt is often marketed as a yogurt with more protein than traditional yogurt. As with most yogurts, Greek yogurt can vary widely in its benefits, it is best to check the label if you are looking for specifics. If you are a vegetarian or vegan, you will not be able to take advantage of the health benefits of traditional yogurt. Soy yogurt is a good alternative and contains a comparable amount of protein and probiotics to provide adequate health benefits. Fancy yogurt blends, yogurt that is whipped or common snacks such as dried fruits or nuts that are covered in yogurt often contain way more sugar than plain yogurt and lack health benefits. It has been proven that a lot of the popular DIY frozen yogurt shops do not actually sell yogurt that has live and active cultures. However, if the yogurt does have these cultures, the freezing process does not kill them. They will be active again when they are eaten. Frozen yogurt often contains processed sugar from flavorings that can drive up calories and decrease the amount of calcium and protein it contains. Frozen yogurt as a rule should be used more as a treat than a daily immune booster. 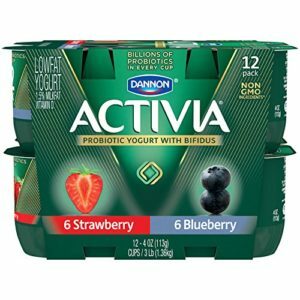 Dannon Activia Lowfat Yogurt is available in the following flavors: Strawberry Raspberry, Vanilla, Blueberry, and Peach. The yogurt is creamy and tastes delicious. Activia contains billions of live & active probiotics to help your curve any digestion problems you may experiencing including bloating and gas. It is recommended that you add Dannon Activia to your healthy diet twice a day for at least two weeks. Each Activia for breakfast, meal replacement or a healthy snack. You will receive a pack of 12 Dannon Activia yogurts in a combination of strawberry and blueberry. Each pack is a single serving of 4 ounces. 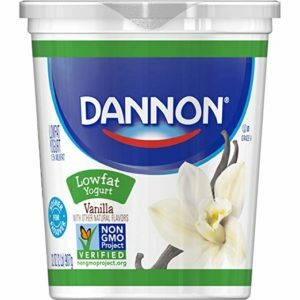 Yogurt is gluten free and contains calcium and vitamin D. Dannon brings over 20 years of research. Probiotic foods like yogurt are very beneficial for gut health. They can control stomach acids and provide nutrients like calcium, protein and potassium. Probiotic yogurt is easier to stomach than daily pills and provide more nutrients. The #1 doctor recommended probiotic, Activia Light Blended Nonfat Yogurt is made with non-GMO ingredients and only 60 calories per serving. It also boasts 0g of fat, no added sugar and billions of active probiotics like Bifidus Regularis® in every cup. 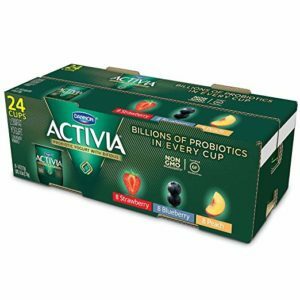 Original Activia contains cultured grade A reduced-fat milk, sugar, water, fructose or fruit sugar, modified food starch, less than 1 percent milk protein concentrate, modified corn starch, kosher gelatin, agar, guar gum, lactic acid, calcium lactate, vitamin D3 and sodium citrate. Each flavor may contain additional ingredients such as natural vanilla flavor. Activia Fiber also has inulin, red wheat bran, rolled oats and rolled white wheat flakes. Activia Light has aspartame and sucralose in place of sugar. One serving of original Activia yogurt, equal to one small container, or 113 g, has 120 calories, 2 g of total fat, 5 mg of cholesterol, 60 mg of sodium, 150 mg of potassium, 22 g of total carbohydrates with 18 g of sugars and 4 g of protein. Activia Fiber contains 3 g of dietary fiber, 3 g of protein and 16 g of sugars. Activia Light has only 70 calories, no fat, 7 g of sugars and 5 g of protein. Activia Dessert has 140 calories with 4 g of fat, 19 g of sugars and 6 g of protein. Activia probiotic yogurt has a smooth texture and tastes great. It contains billions of active probiotics and comes in mouth watering fruity flavors such as strawberry, blueberry and peach. The probiotics inject good bacteria into your gut, keeping the bad bacteria from causing digestive issues. Activia keeps your gut healthy by keeping minor digestive issues like bloating, gas and rumbling at bay. It is recommended that you consume the yogurt twice a day for at least two weeks alongside a healthy diet and exercise regimen. Chobani is a triple strained ultra-creamy yogurt that is made with non-GMO ingredients. 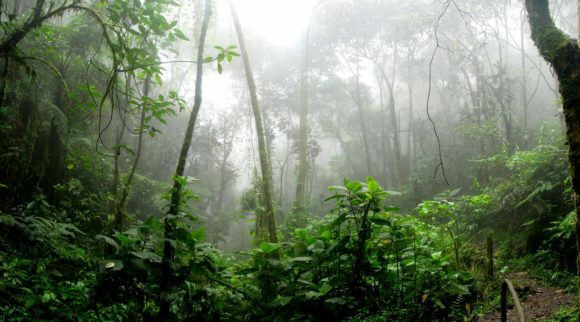 The yogurt contains live and active cultures, natural and locally sourced. 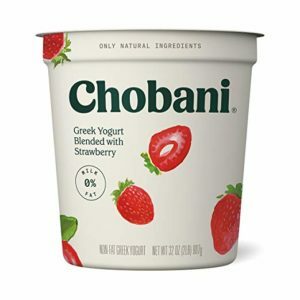 Greek yogurt is known for its protein and Chobani contains at least 19g of protein per serving. Eat cold from the container or incorporate into baking recipes. Chobani only uses natural sweeteners, no artificial ingredients. Their natural sweeteners include pure raw honey, evaporated cane sugar, and fruit purées like strawberry, blueberry, peach, and more. Milk for Chobani’s yogurt is gathered from local dairy farms that do not treat their cows with rBST. Chobani yogurt flavors include Willamette Raspberry, Wild Blueberry, Alphonso Mango, and Clingstone Peach, all with fruit on the bottom. Chobani is also available as flip snacks that combine yogurt with sweet toppings that are full of flavor. Nonfat Yogurt (Cultured Pasteurized Nonfat Milk, Live and Active Cultures: S. Thermophilus, L. Bulgaricus, L. Acidophilus, Bifidus and L. Casei), Chicory Root Fiber, Strawberries, Water, Evaporated Cane Juice, Natural Flavors, Pectin, Locust Bean Gum, Guar Gum, Fruit and Vegetable Juice Concentrate (For Color), Monk Fruit Extract, Stevia Leaf Extract. Chobani Greek Yogurt: avg. 12g (24%DV) protein per 5.3 oz (150g) serving; regular (nonfat or low fat) yogurt avg. 6g (12% DV) protein per 5.3 oz (150g) serving. 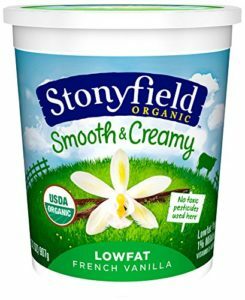 Stoneyfield organic low-fat French vanilla yogurt, established in 1983, is certified USDA organic, non-GMO and Kosher certified. The yogurt is pasture raised in Wayside Farm, VT and gluten free. The yogurt contains 1% milkfat and has the added benefits of Vitamin D.
The benefits of Stonyfield yogurt include an increased healthy balance of blood glucose and blood pressure, nutrients such as protein, calcium, vitamin D and potassium, easy to digest for the lactose intolerant, and part of an overall balanced diet. 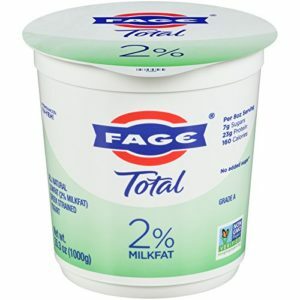 FAGE TOTAL is a Greek yogurt that is strained to be rich in protein, contains no added sugar and is non-GMO. The 2% plain Greek yogurt is low fat, gluten-free and a great source of calcium. The recipe dates back to 1926. FAGE TOTAL contains only milk and live active cultures for a smooth and nutritious meal, snack or dessert. The yogurt contains no added sugar or artificial ingredients. Add FAGE TOTAL to your recipes or simply top with your favorite fruit or granola. The benefits of FAGE TOTAL yogurt include an increased healthy balance of blood glucose and blood pressure, nutrients such as protein, calcium, vitamin D and potassium, easy to digest for the lactose intolerant, and part of an overall balanced diet. Grade A Pasteurized Skimmed Milk, and Cream, Live Active Yogurt Cultures (L. Bulgaricus, S. Thermophilus, L. Acidophilus, Bifidus, L. Casei). 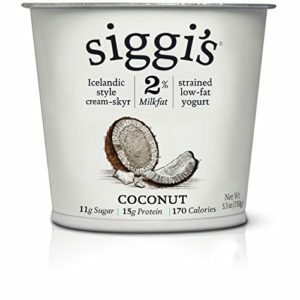 Siggi’s Yogurt 2% Coconut, 5.3 oz is based on Scandinavian dairy traditions. Siggi’s does not contain artificial sweeteners and sticks to simple, natural ingredients. The benefits of Siggi’s yogurt include an increased healthy balance of blood glucose and blood pressure, nutrients such as protein, calcium, vitamin D and potassium, easy to digest for the lactose intolerant, and part of an overall balanced diet. 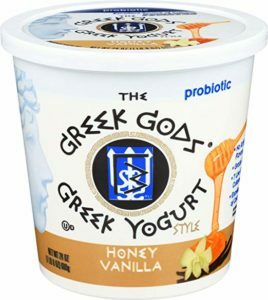 Greek Gods is a natural yogurt that contains natural sweeteners such as cane sugar, vanilla extract and honey and seven different live and active cultures for great health benefits. Their milk is from cows that have not been treated with rBST. Greek Gods yogurt is an excellent source of calcium, gluten-free, and goes perfectly with your favorite smoothie or parfait. The benefits of Greek God’s yogurt include an increased healthy balance of blood glucose and blood pressure. Plus, it contains nutrients such as protein, calcium, vitamin D and potassium, easy to digest for the lactose intolerant, and part of an overall balanced diet. Cultured Pasteurized Grade A Milk, Evaporated Cane Syrup, Cream, Honey Powder, Vanilla Extract, Pectin. Since 1942, Dannon has been making nutritious yogurt. With over 75 years of experience, you can count on Dannon to provide you with high-quality yogurt that tastes good and provides maximum health benefits. Dannon vanilla yogurt is perfect for breakfast or a quick afternoon snack. The yogurt is a great source of calcium and vitamin D, certified gluten-free and has a creamy texture with high quality ingredients. The yogurt contains active cultures and tastes great plain or top with your favorite toppings like fruit or nuts. Dannon yogurt promotes good bacteria in your gut, helping you keep a balanced digestive system and reduce gas and bloating. The fermentation process reduces the amount of lactose in the product, which helps people with lactose allergies enjoy yogurt in their everyday diet. The benefits of Dannon yogurt include an increased healthy balance of blood glucose and blood pressure. In addition, it contains nutrients such as protein, calcium, vitamin D and potassium, easy to digest for the lactose intolerant, and part of an overall balanced diet. Cultured grade A milk, cane sugar, water, corn starch, contains less than 1% of natural flavor, lemon juice concentrate, carob bean gum, lemon juice concentrate, vitamin D3, milk calcium. Contains active yogurt cultures. There are several amazing health benefits that yogurt provides. You do not have to have a chronic disease to benefit from a daily dose of yogurt. In fact, eating yogurt multiple times a day can help you steer clear of suffering from a debilitating disease. The active cultures in yogurt are perhaps most famous for keeping our gut healthy. The good bacteria provided through the fermentation process of yogurt helps decrease gas, bloating and unwanted gurgling. Probiotics can even help certain digestive conditions such as colic, Crohn’s disease, inflammatory bowel disease (IBD), irritable bowel syndrome (IBS) and lactose intolerance. While research is still being conducted, there are a few things we know about probiotics. They can lower the pH level in your colon which in turn helps prevent constipation, gas and bloating. Probiotics are beneficial when the use of antibiotics has been prescribed. Antibiotics can help your health; however, they also strip away good bacteria that is essential for your body to run properly. Probiotics can increase good bacteria and get your body back to normal faster. There is also an increase of protein absorption found when taking probiotics. This can help your body’s metabolism and aid in the proper absorption of essential nutrients. However, not all probiotics are equal. In order to benefit from probiotics for digestion, you must find a probiotic that stays in tact when faced with stomach acid. Probiotics that are still intact when they reach the intestines do the most positive work for your body. Yogurt has a healthy amount of potassium, which is known by cardiologists to provide blood pressure balancing benefits. Potassium can absorb excess sodium in the body, which in turn aids in better circulation. Potassium can also stimulate nervous system cell function, which helps heart health and decreases blood pressure readings. By consuming multiple servings of yogurt per day, you can reduce the risk of hypertension. Along with potassium, yogurt is famous for its live and active cultures. This good bacterium can not only help your digestive issues but improve your cholesterol levels as well. The good bacteria, Lactobacillus Acidophilus, decreases LDL in the blood. High amounts of LDL found in the blood stream has been linked to coronary heart disease. Yogurt can help lower the risk of colorectal cancer. 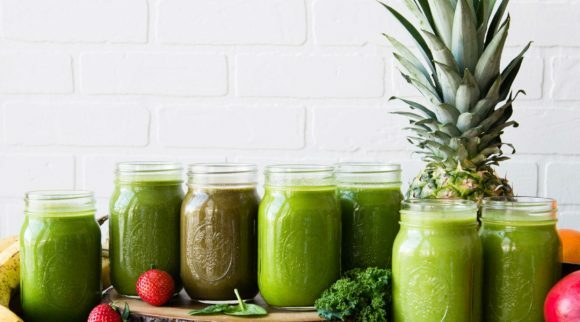 Healthy digestion is essential for avoiding cancer. Plus, the good bacteria can help heal your colon should an onslaught of bad bacteria enter the digestive system. You can also benefit from yogurt if you suffer from type-2 diabetes. Yogurt helps maintain proper glucose levels, which in turn creates a healthy digestive system that absorbs nutrients. The good bacteria in yogurt can help reduce inflammation in the body, allowing it to better absorb nutrients. Yogurt also contains immune boosting magnesium, selenium and zinc. It is important that you choose only yogurts that have live and active cultures to reap the most immunity boosting benefits. Every time you eat yogurt, it provides good bacteria to the gut, colon and complete digestive system. 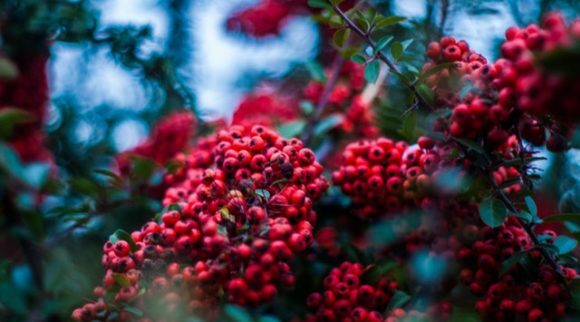 This can improve your overall health and help you to feel better too. If you are taking antibiotics, yogurt is recommended to take along side the medicine. Although antibiotics can help your health, extended or high dosage use can kill good bacteria that maintains a healthy digestive system. Adding yogurt to your diet can replace good gut bacteria and help rebalance the body. Omega-3 fatty acids are highly regarded as aiding in general health including balancing your blood pressure, decreasing inflammation, preventing cancer, weight loss and even keeping you mentally aware. While most get sufficient omega-3 from meat, you can also get omega-3 from yogurt if you are a vegetarian. Bone health is important to maintain a healthy body and ward off osteoporosis. While dairy is a good source of calcium, yogurt also has vitamin D, phosphorus, potassium and protein. The combination of these nutrients has been shown to increase bone density and prevent bone loss related diseases. Yogurt can contain up to 10 grams of protein per serving, making it an excellent source of protein for your daily diet. Adding sufficient protein to your diet promotes a healthy metabolism by encouraging your body to burn more calories. Boosting protein also controls appetite and helps balance hormones that signal that your stomach is full. The high protein content in yogurt is great for a post workout snack. Yogurt is high in protein and contains balanced carbs. Eating yogurt post workout can help cool the body and repair sore muscles. Studies have proven that increasing the probiotics in the digestive tract can improve your mood by decreasing anxiety and depression. A study done in the Netherlands, had forty healthy adults take part in a probiotic trial to observe mood and behavior. 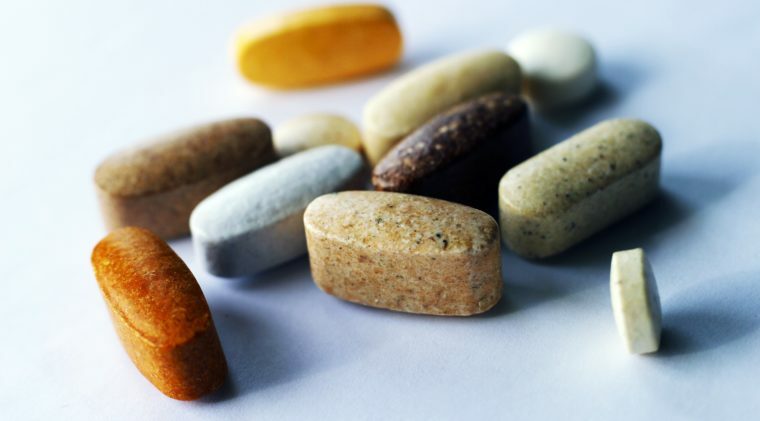 Twenty adults were given a strong probiotic supplement and the other have were given a placebo. 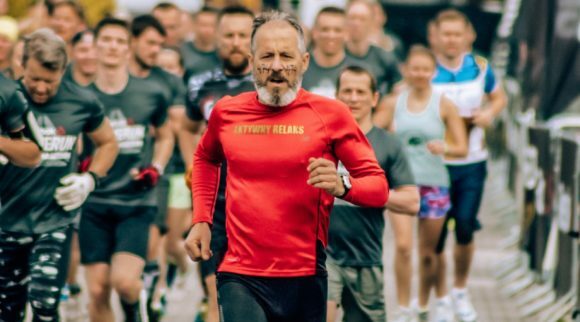 The participants took the supplement every night for a month. 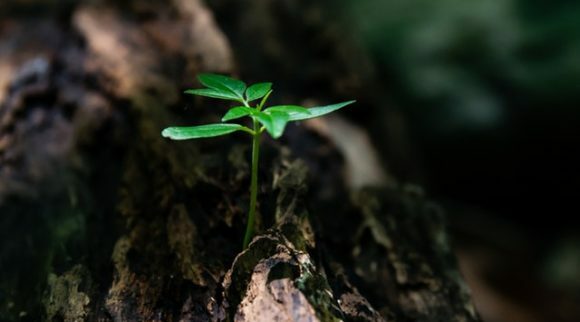 The study found that the participants that took the probiotic supplement were able to bounce back from sadness and depression easier than those on the placebo. Although further study is needed to tie probiotics with a good mood boost, it is believed that probiotics can decrease inflammation or increase levels of tryptophan which aids in creating serotonin. 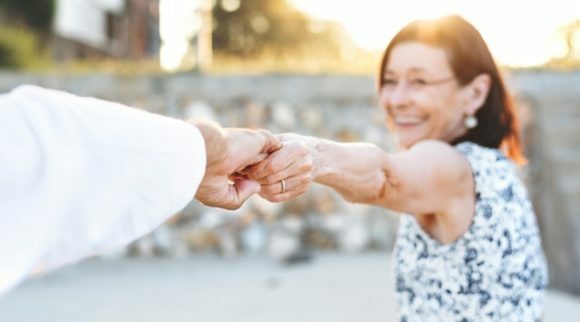 Since depression and anxiety prescription medication can have severe side effects, the study of probiotics in the sense of improving mood is a worthwhile one. If you suffer from repetitive yeast infections, yogurt should be part of your daily diet. 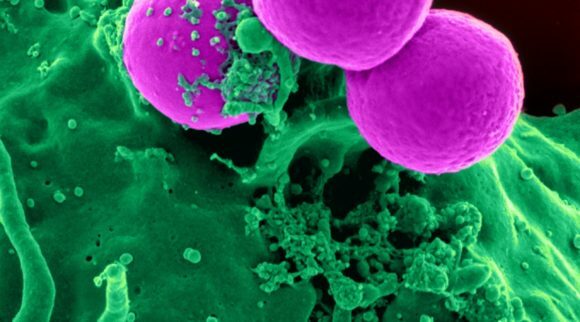 The probiotic, Lactobacillus acidophilus, destroys excess yeast by producing hydrogen peroxide. This excess yeast is commonly caused by a parasitic fungus called Candida Albicans. 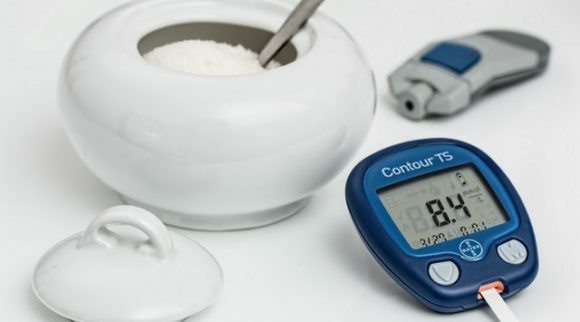 While any woman can be susceptible to the fungus, it is most commonly seen in women who also suffer from diabetes. Yogurt is not only beneficial when eaten but is also great for the skin. Making a yogurt face mask once a week can keep your skin hydrated and combat dry conditions. Yogurt also reduces the appearance of wrinkles on the surface of the skin by exfoliating dead skin cells. The lactic acid and zinc in yogurt help treat acne breakouts. Adding lemon juice to your yogurt mask can reduce the appearance of dark spots. Yogurt can also soothe the skin after extended exposure to the sun. 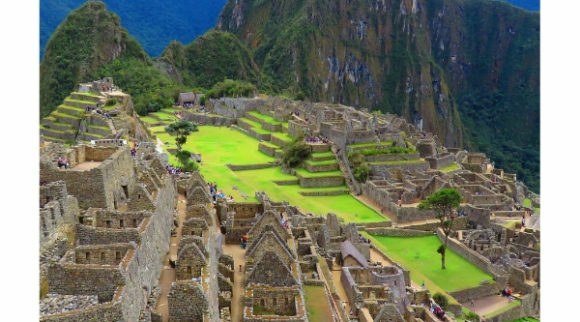 This is achieved from the high levels of zinc. When using yogurt as a health solution, choose plain, organic yogurt that has live and active cultures. Choosing a mainstream variety with toppings or excess sugar can diminish its health benefits. If you are tired of dry, damaged hair, yogurt may help. Yogurt contains vitamin B5 which helps moisturize your hair and keep it soft. If you suffer from dandruff, try making a yogurt mask. Yogurt has anti-fungal properties that can help soothe a dry scalp. The best probiotic yogurt can offer your body many benefits, many of which are still being studied and found. Just one cup of yogurt contains nearly fifty percent of your daily calcium needs. It also contains essential minerals and vitamins like B12, riboflavin, phosphorus, magnesium and potassium. All of these essential nutrients can improve your metabolism, keep your blood pressure in check and encourage bone health. By providing a high level of protein, yogurt can aid in the regulation of your appetite, a healthy metabolism and even control your weight. Protein increases with varieties such as Greek yogurt which can provide a higher level of protein due to the straining process. Probiotic yogurt is unique in the fact that it contains good bacteria. The good bacteria can improve gut health, lessen the symptoms of IBS and aid in colon health and regularity. If you suffer from chronic diseases, especially those that cause inflammation, you would benefit from probiotic yogurt. Since probiotics encourage good bacteria in the body, they are also beneficial when suffering from a cold and when your immune system has been compromised from taking antibiotics. With all of the benefits of the best probiotic yogurt, you may be on your way to the grocery store to start adding it to your diet right away. While most people can benefit from adding high quality yogurt to their diet, it is important to note that it is not for everyone. If you have a milk allergy or are lactose intolerant, yogurt might be hard for your body to digest and give your more trouble than benefits. If you typically have adverse effects after eating dairy such as bloating, stomach pain or diarrhea, yogurt might be one of the culprits. If you are allergic to dairy, you should avoid yogurt, especially if you have a history of hives or swelling. However, if you are lactose intolerant only, you could try eating a small portion of probiotic yogurt and see if it affects you. There is considerably less lactose in yogurt (the lactose is lessened during production) than there is in milk alone. If your body can properly digest the yogurt, you should add it to your diet to benefit from the probiotic properties that aid in digestion. Before purchasing your probiotic yogurt, it is recommended that you look at the labels. Most mainstream yogurt goes through a heat process that kills all of the probiotic properties. They are also pumped with fillers such as sugary fruit, chocolate and candy. You should avoid yogurts that have added sugars and stick with a plain yogurt that contains live and active cultures. This will ensure you will be receiving the health benefits you are seeking and its often less calories and sugar as well. The amount of fat in yogurt is not that important, just keep in mind if you choose full fat to stick to the portion size to prevent consuming too many calories. If the taste of plain yogurt is too sour for you, consider adding fresh fruit or a few unsalted nuts to give it some flavor and texture. While the add-ins add extra calories, they are much healthier than purchasing yogurt that contains processed toppings. Different yogurt brands can have different health benefits and different flavors. If you do not like a certain yogurt brand, try one of our other recommended brands to see if you prefer the taste better. As long as you are choosing a plain yogurt that has live and active cultures, you will reap the health benefits regardless of the company that manufacturers the yogurt. Search for brands with product transparency and organic ingredients, if that is important to you. Always do your research. Different yogurt types and brands will emerge, but not all of them will be the healthiest choice. It is up to you to determine if you should choose Greek, regular or even a non-dairy option. Weigh the pros and cons. Some yogurts will naturally have more protein but also have more calories. Others will be made from soy or coconut-based ingredients. If you choose a non-dairy option, make sure you can digest the alternative well or you may have the same digestive issues as choosing a regular, dairy option.